The only college in Somerset to achieve 100% A-level pass rate! Yeovil College has been serving the community in and around the area for more than 130 years. Today, the College remains passionate about its role as a key provider of education and training in South Somerset and North and West Dorset. It remains committed to its role as a tertiary college for the whole community and currently supports around 5000 full and part-time students. Yeovil has achieved an impressive 100% pass rate in A-Levels for the third year in a row, meaning their results really do speak for themselves – They are the only college in Somerset to achieve 100% A-Level pass rate! 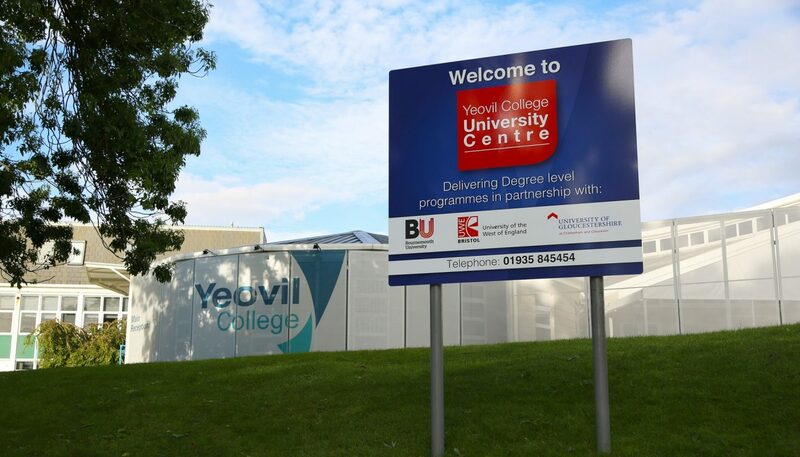 Employer and local business networks underpin all that Yeovil College does. Employers willingly contribute their time to the planning of a curriculum which meets employment needs. They support the College with the delivery of quality work experience, provide masterclasses, donate industry-standard equipment and ensure that the skills taught are those most needed by industry and their sector. Yeovil College has a rating to be proud of! 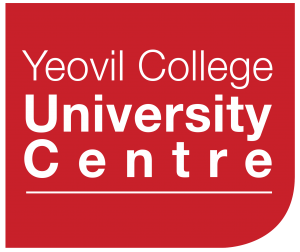 Ofsted reported that the “College leaders have created a culture in which staff work resolutely in the best interest of their learners and the College is a purposeful community.” At a time when others are losing their ‘good rating’, Yeovil College is standing strong! Yeovil College’s campus is not only modern and vibrant, but is well-equipped with all the latest industry-standard technology, including a £10 million Lynx Helicopter, state-of-art design and media studios, salons, computer workshops and construction workshops. 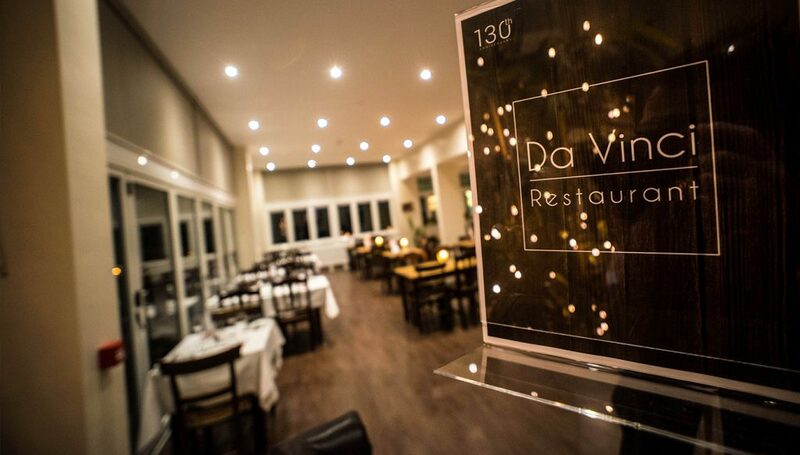 The College is also proud to introduce their new Screwfix Construction Centre and the huge and impressive Da Vinci restaurant extension. The College has uncompromising ambition, aspiration and respect for their students. By treating learners as individuals and tailoring their support plans to their specific needs, they enable learners to achieve their full potential and reach their targets. Yeovil offers a busy, dynamic community where learners can get involved with the Student Union, become a Student Ambassador, meet friends, or enjoy a variety of outdoor spaces. Not only does Yeovil provide a sports scholarship, but they have the very best sporting academies that include football, rugby, netball, basketball and badminton.